This project was managed by Galliard Homes, an award-winning property developers in London. 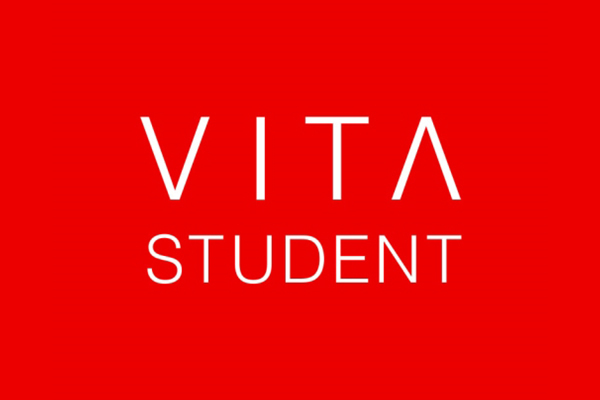 A new project we have recently been involved in is the progression of Student Accommodation, most specifically in Leeds; with VITA Student Housing. A 17 storey building is being created in the heart of Leeds City Centre, providing top of the range Student Accommodation incorporating an in-house gym, shared communal areas, exceptional facilities and access to leading technology; as well as an underground secure bike storage facility. We are providing a supply and install package for the Everest Double Decker and Snowdon Semi Vertical Cycle racks for a total of 100 cycles. We are looking forward to creating a strong working relationship with Vita and providing cycle storage for many more projects nationwide. One of our newest additions, and one we are probably the most excited about is The X-Type Semi Vertical Cycle Rack. Revolutionary space saving method of holding a number of cycles in a secured way. 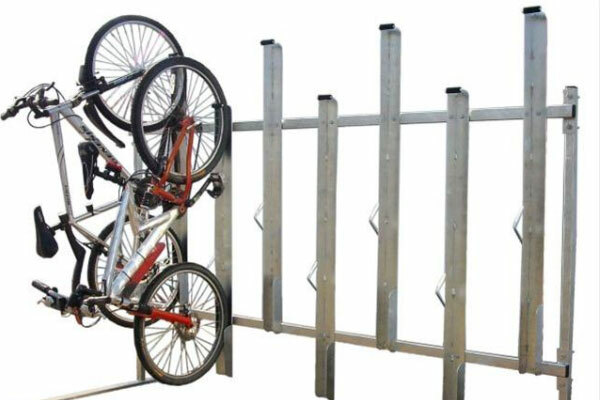 The X-Type Semi Vertical Cycle Rack has a very small footprint but maximising the amount of cycles held. This high density steel work is manufactured so it’s incredibly easy to hold and install your cycles in a safe method. We expect this to be one of 2019’s best sellers as it looks after cycles effectively, efficiently and safely all within a very modest price point. Remember; as always, our prices all include FREE DELIVERY! We hope you all had an enjoyable and festive break; we have all returned rested and ready for 2019! 2018 was an exceptional year for Street Furniture Direct, giving us a great platform to build on going into the New Year. Our renewed focus is to build our product offering and services from our e-commerce site. It has proven to be the fastest growing segment of our business and so we fully intend to keep that growth going, alongside our already very successful Builders Merchants and Construction divisions. We look forward to working with you all, helping you meet tight deadlines and exceed expectations where we can. 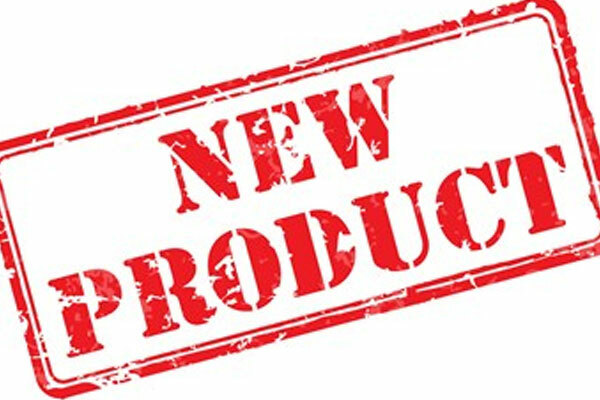 Watch this space for new and improved products each week! Happy New Year from all at SFD! 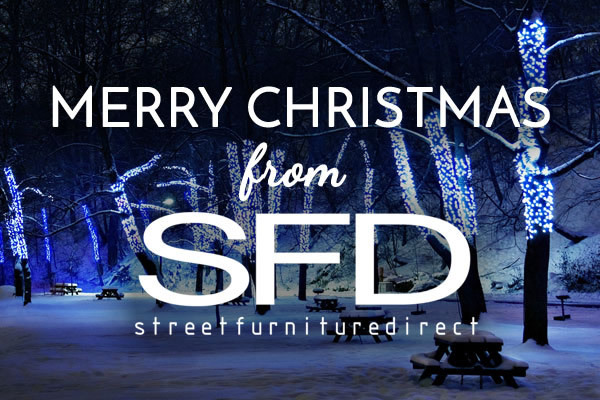 All of the team at Street Furniture Direct would like to take the opportunity to thank our customers, partners and suppliers for your continued support during 2018. We are very much looking forward to another successful year in 2019 with our continued growth and expanding client base. Season's Greetings from all of us and we wish you a Merry Christmas and a prosperous New Year. Please note that the office will close on Friday 21st December 2018 and will re-open on Wednesday 2nd January 2019. Web orders will still be accepted during this time, but not processed until 2nd January. 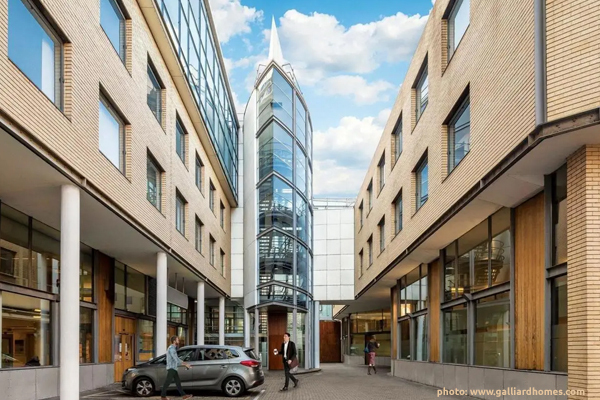 Back in August, Street Furniture Direct were approached by a prestigious client on Cornhill, London; to conduct a site survey for a Cycle Storage facility 3 floors underground. After the initial survey and design sign off, it was finalised that a combination of Everest Double Decker and Snowdon Semi Vertical cycle stands would be used, along with a bespoke designed coat hanger bench. Having just been installed this week and the client now being able to use the previously derelict area, the employees can safely and securely leave their bikes without fear and get changed in comfort. 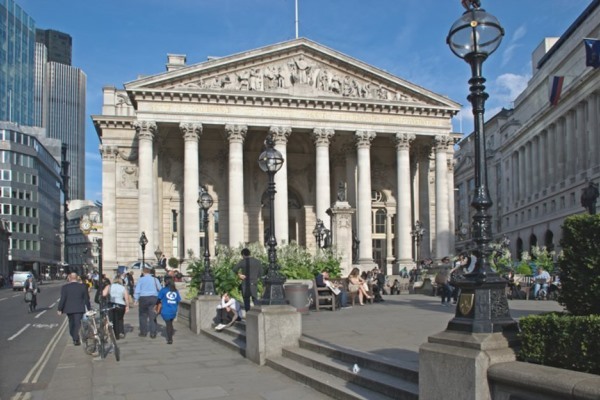 One of the most interesting parts of the job was being able to work in such close proximity to the vaults to the Bank of England and the Royal Exchange. A great area of London and a fantastic project to have been involved in. 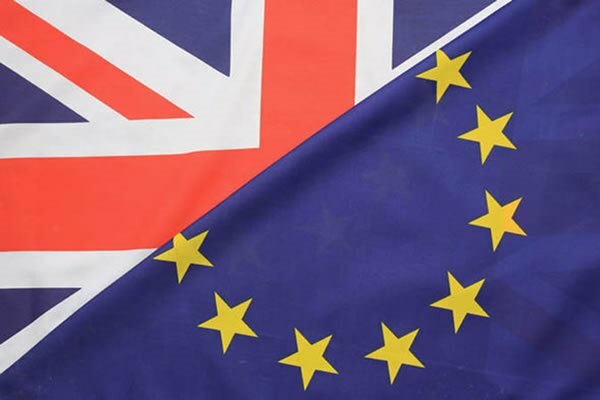 The UK, the EU and the World in general are in uncertain times. With media and politics taking to the stage to each perform their duties to the establishment. It is through times like this, that history is made and memories become engrained and passed from generation to generation. At times of uncertainty, it is vital that the backbone of society is strong, reliable and ready to face any challenges ahead. Here at Street Furniture Direct we have just that, a great mix of strong and reliable material suppliers, good financial backing, a robust and proven UK based manufacture/delivery method and above all; a determined and dedicated team. Since our conception we have gone from strength to strength and are looking again to achieve another successful calendar year as we enter the final quarter. Although web based, we are very much a local business to you. We can help you achieve your objectives whilst providing quality and value items at short notice. Whatever your Street Furniture need is, especially when “You need it yesterday”, SFD are ready to help. 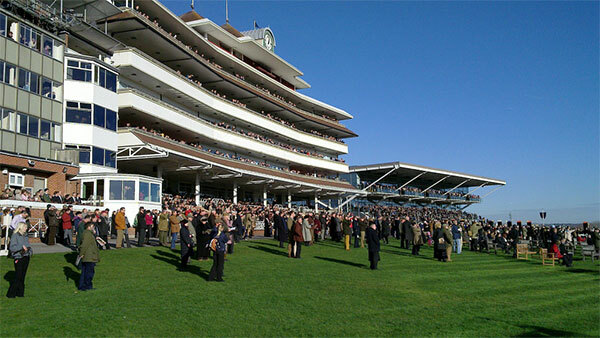 Street Furniture Direct were tasked during the start of autumn to design and supply 200+ bespoke Hardwood & Powder Coated, Timber Stools to the prestigious Newbury Racecourse. The order came through a trusted Builder’s Merchant customer of ours who work closely with The Jockey Club that run Newbury Racecourse. Having ties such as this with Builders Merchants and Contractors alike, allows SFD to place products quickly and effectively in situ, utilising all relationships to their full throughout the process. From design, manufacture, quality control and supply; Street Furniture Direct are able to answer your queries quickly and effectively without compromising quality. If you are at Newbury Racecourse anytime soon and see the stools, we hope you find them comfy! We have had an exceptionally busy summer here at SFD and have thoroughly enjoyed servicing clients from all over the UK with a huge array of products. We have recently seen a spike in interest for home users using our robust and simple yet effective cycle storage systems for their home environments. Whether it be to create more room in a garage, protect expensive cycles, or to utilise space as efficiently as possible in an apartment, we have an option for everyone, no matter your need. With cycling being on the front line in fitness, whether you are part of a commuting cycle to work scheme, a keen cyclist at home or a family leisure rider; the storage of them can often provide a headache. Give us a call today to discuss your requirements and we will talk through your space and the best products for you. 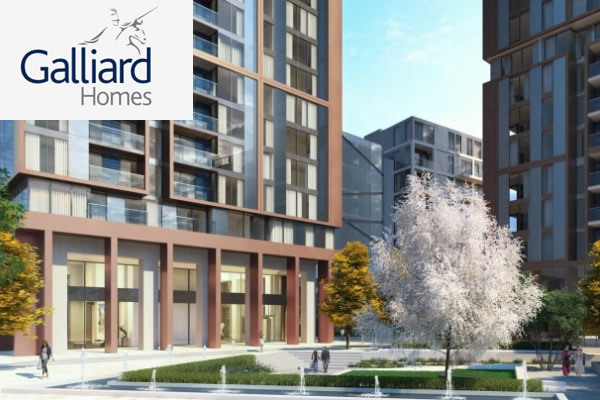 Street Furniture Direct have recently been approached by the Prestigious and Upmarket Galliard Homes. Street Furniture Direct will be providing over 1000+ Premium Double Decker Cycle Stands for the high quality new build. The spectacular Harbour Central is a brand new development in London’s Docklands, comprising a total of 642 private apartments divided across five residential buildings, along with a leisure complex. Once complete, the development will provide a vast range of highly-specified studio, one, two and three bedroom apartments along with eight exceptional penthouse apartments. This will be the height of luxury living and exclusivity just minutes from Canary Wharf - the booming financial centre of London. 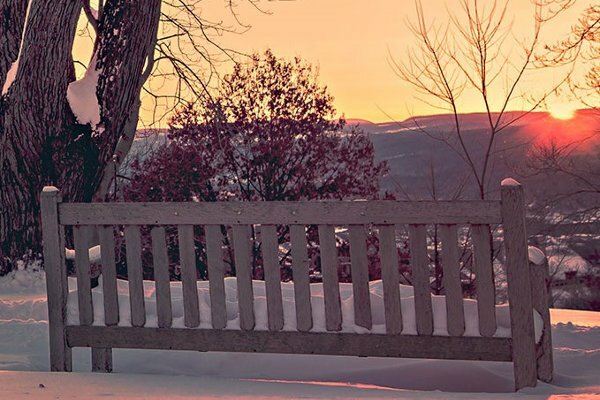 At Street Furniture Direct we are very aware of the world around us and like to strike a balance of work and personal life so that we all enjoy coming to work and know that once out of the door at the end of the day, it’s personal time. Being family focused has always been a strong feature in our ethos and keeps us aware of what we are working towards. 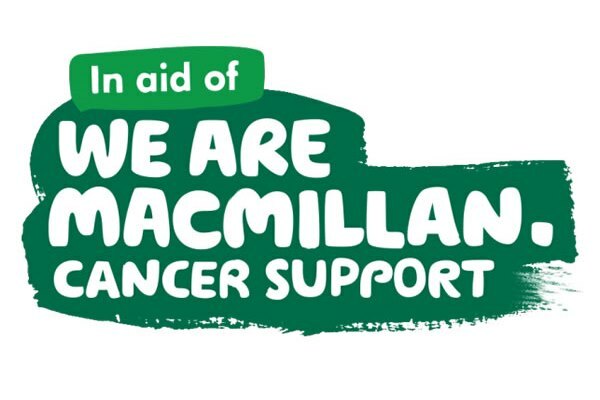 Recently one of our Sales Managers, Matt Fitton decided to ‘Brave the Shave’ and raise money for MacMillan. With most of us being impacted at sometimes in our lives by the devastating disease that is cancer we all rallied together to raise as much money as possible for the great cause. Check the link here. Well Done Matt. As part of the Bailey Specialist Business Group, Street Furniture Direct is involved with a group restructuring that will deliver greater efficiencies & improved lead times. 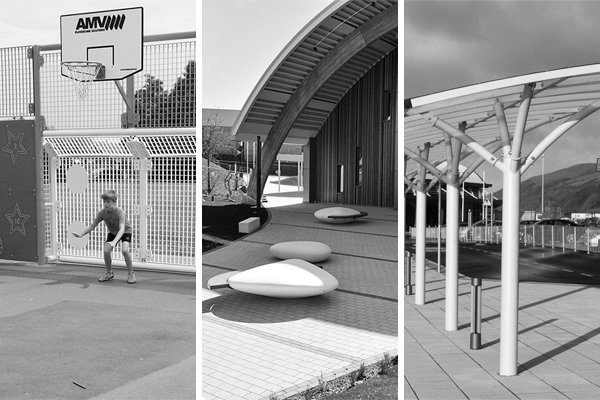 The relocation of our Stoke on Trent based manufacturing plant to our larger Burscough facility will simplify the Group into three customer-focused business units; Playgrounds, Street Furniture & Structural Canopies. This restructuring will create more cost-effective business units, both at the company’s HQ in Adlington, Cheshire and a modern manufacturing facility under one roof at Burscough, to cope with the increased demands and projected growth of the business in the next five years. It follows a comprehensive review of our structure, processes and people, with a view to creating a much simpler, efficient and dynamic organisation with clearer accountabilities and greater productivity. Group Chief Executive Ian Bailey said: "We have made significant progress in improving our day-to-day operations and strengthening our leadership team. The new streamlined and cohesive manufacturing organisation will enable us to deliver to an increasingly demanding and buoyant construction sector, where quality, service, lead times and competitiveness are pivotal to our future growth, allowing for further investment in the coming years". Here at SFD we are always looking at new and improved ways to make shopping for our products as easy as possible. This past month we have had a huge increase in attention toward our online offering. 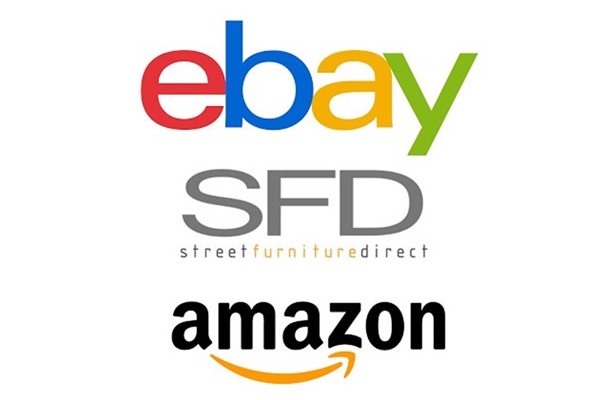 Still having an outstanding relationship with our Builders Merchants and Contractors, we have decided to push ourselves into the e-commerce world even more than our standalone successful site www.streetfurnituredirect.co.uk. By taking our best sellers to new selling avenues such as Amazon and eBay; we are now able to reach a wider audience providing our cost effective, quick delivery and above all, high quality products to an ever demanding internet focussed world. Check out our listings on the links above and leave us a review! 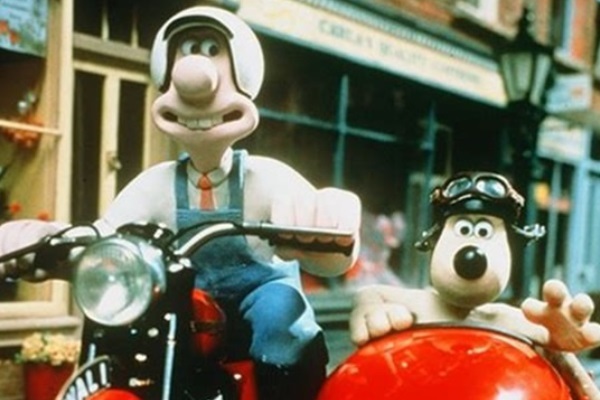 Street Furniture Direct were approached by Operations Manager Tony Prescott at the creative studio that is Aardman Animations. As the summer weather is coming in and realms of people don their helmets and dust off their cycles they needed an increase in quality cycle stands for their studios in Bristol. Ordered and delivered on site within 3 days, Tony and the team at Aardman Animations were more than impressed with our fair prices and quick delivery. A pleasure to provide such a globally recognised and creative business with exactly what they needed. Street Furniture Direct was approached by Deliveroo to resolve their staff cycling issue. Having conducted a site visit and concluded that the most cost-effective solution was Semi Vertical Cycle Stands. Deliveroo advised that the lead-time was critical so Street Furniture Direct had the Semi-Verticals dispatched on a next day carriage and was installed the following day. From the first enquiry to completion took a mere four days. 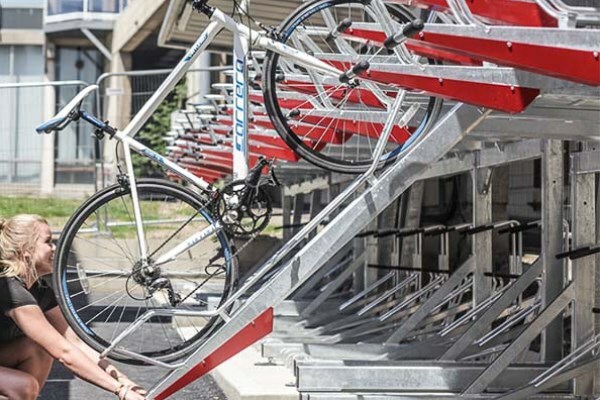 The Double Decker Cycle Rack is a perfect solution for storing bikes when space is limited. With a second row of racks you have double the amount of cycle storage. This Cycle rack is excellent for commercial spaces such as offices as well as new housing developments and apartments. The Gas-Assisted Double Decker offers an easier to use alternative. Pulling down and restore the upper rack is effortless with the gas-assistance, which offers a noise reduction and alleviates any safety concerns. 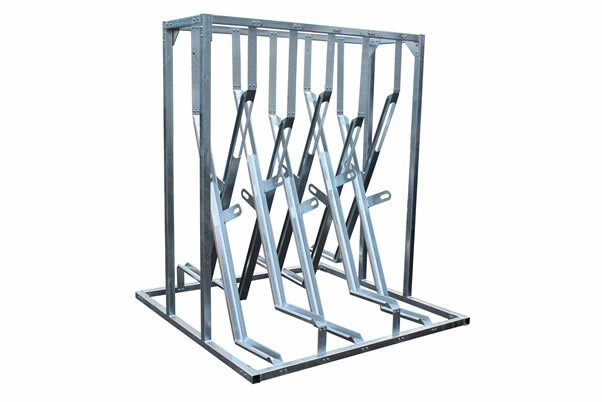 This cycle rack has been rigorously tested with 20,000 movements to ensure the best quality for customers. Over 30,000 Gas-Assisted Double Deckers have been installed across the UK. 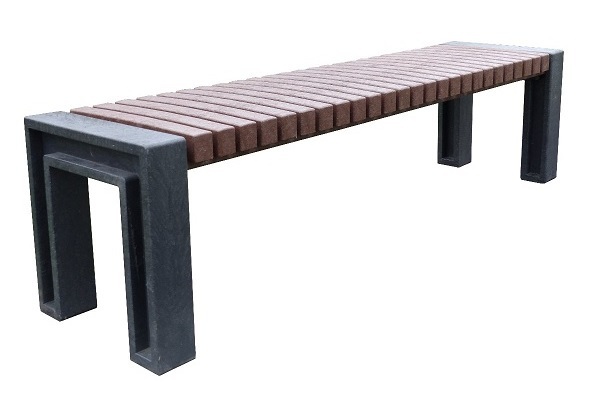 Searching for bench boards on the pure and simple Gibson Bench will be a search in vain. The seat surface is moulded in the shape of seat ends but is one single piece. This makes assembly easy as child's play! In addition, the seat is flush with the sides - giving a little extra space when needed. Since the seat is slightly arched, rainwater flows off quickly. The Double Decker Cycle Stands were chosen because they provided the ideal number of parking bays for the amount of space that was available. The Double Decker Cycle Rack is one of the most popular products that SFD manufactures. 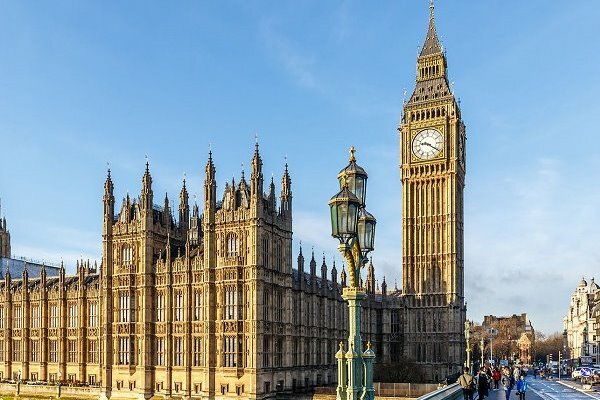 This project was one of the most challenging installations SFD has undertaken due to the restrictions onsite, security was the main priority which meant the stands had to be delivered to a separate site 45 miles away and then escorted in by parliament. The building itself is historic which can cause many issues with installing on site. The installation took over 4 days to complete due to the extra security measures. During this time the numerous complications were resolved, such as a fork truck could not be operated within the area so everything had to be hand carried, and the security on site being unprecedented. Just a quick thank you to everyone who’s supported Street Furniture Direct this year. It’s been an incredible year of trading with growth in all avenues of sales. Lots of things on the horizon for Street Furniture Direct in 2018, without all of you this wouldn’t be possible so thank you for an incredible year.